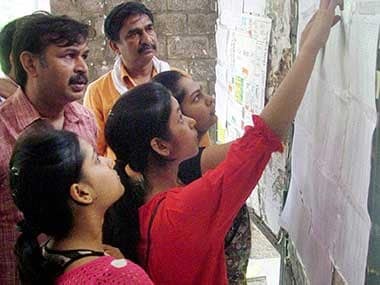 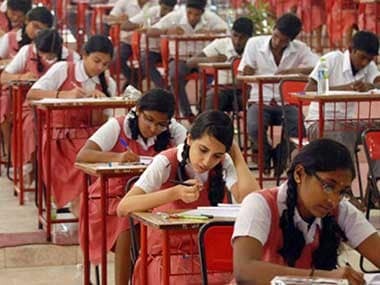 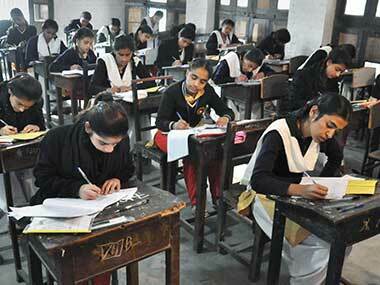 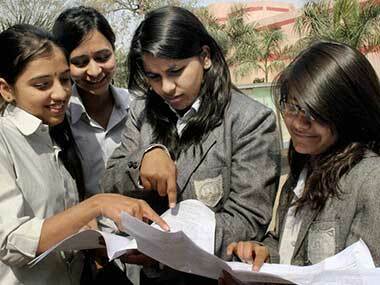 The Patna high court on Wednesday ordered the Bihar School Examination Board (BSEB) to give "one mark" for an unchecked answer in Hindi paper of a girl, who had secured the second rank in the state in matriculation examination last year. 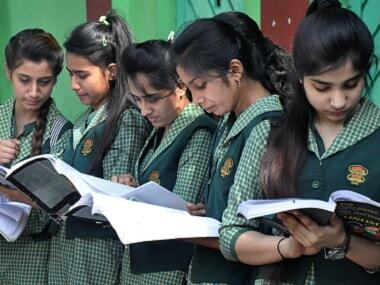 Bihar School Examination Board (BSEB) through the Online Facilitation System for Students (OFSS) has released the Intermediate 1st Merit List 2018 on its website - ofssbihar.in. 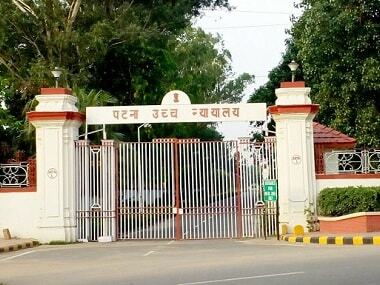 OFSS Bihar also released allotment letters for Intermediate admissions 2018. 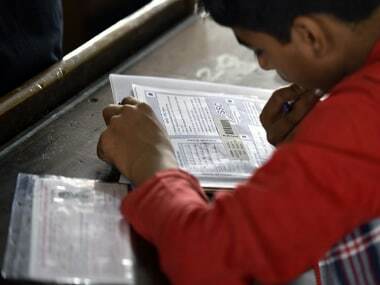 The Bihar School Examination Board (BSEB) has notified that it will announce the Class 10th 2018 result at 4.30 am on 26 June on biharboard.ac.in.